Beneficiary groups who receive our books often ask for training on how to use the books and other FunDza materials, more effectively. 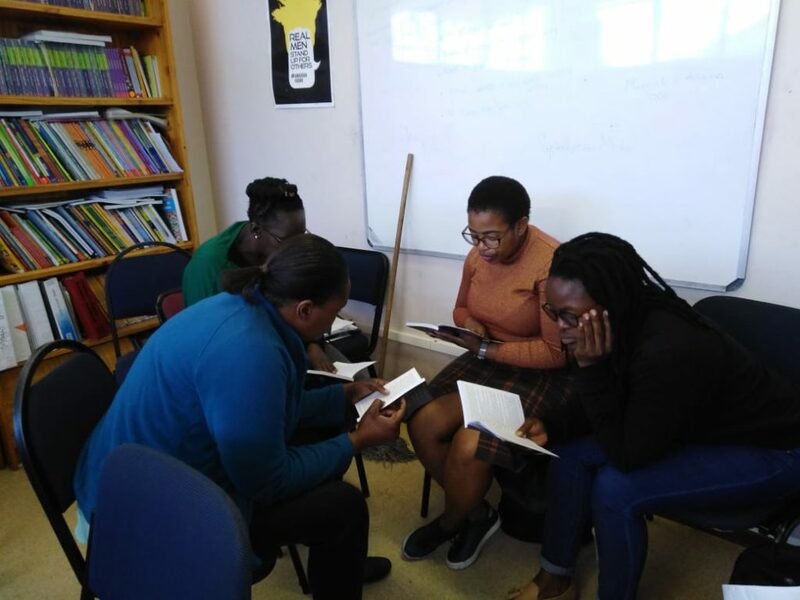 On 1 November 2018, FunDza hosted a FunDza Family workshop with various reading groups around Cape Town. Twelve people from the different beneficiary groups attended from Ikamva Youth Gugulethu, Ikamva Youth Makhaza, Ikamva Youth Kuyasa, iThemba Labantu, Marang A Letsatsi, Sophumelela High School, Beautiful Gate, Just Grace and lastly Ikusasa Lelethu. Dorothy facilitated the workshop and Nandi assisted in terms of setting up the workshop and the overall administration. We focused on how to get young people engaged with the text in a meaningful way through discussion and roleplays. We also touched on writing, as this too can so often be a barrier for learners, who seldom get opportunities to write for expression and enjoyment (not ‘for marks’). 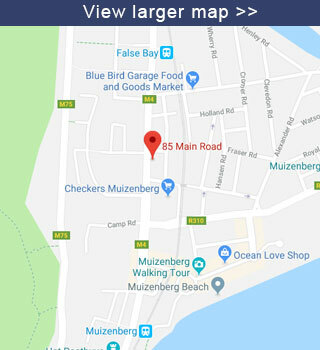 Nandi also did a virtual ‘tour’ of the mobi site, and participants were excited to see all that there was on offer. Ice-breaker games are also always popular! The workshop proved worthwhile and we hope we can run such workshops with other groups outside of Western Cape. Thanks to Beautiful Gate for allowing us to make use of their offices to run the workshop.